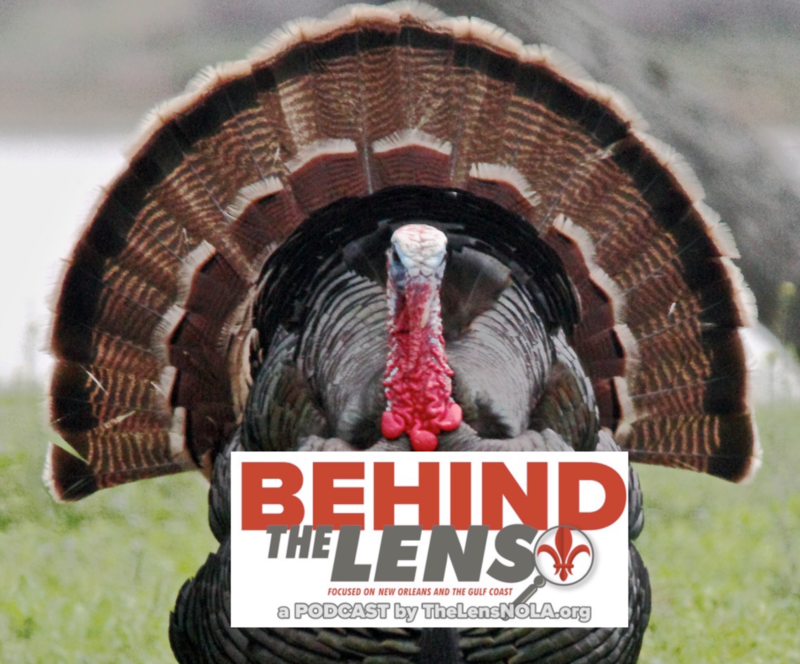 This week on a special Thanksgiving Behind The Lens, producer and host Tom Wright talks with Lens co-founder and staff writer Karen Gadbois. And in a follow-up recorded this week, Karen gave Tom an update on the situation. “To my mind, the problem hasn’t been identified other than, ‘It’s a problem,’ ” she said.